This summer I visited the glamorous Del Mar races (my first time!) and it brought back some great memories of childhood reading. 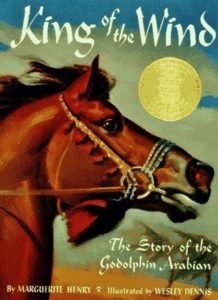 Growing up I was OBSESSED with horse books. 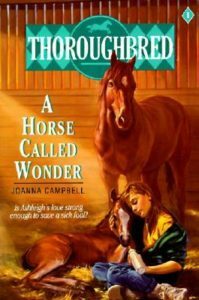 If you’re also looking to reminisce or just looking for your next great read, why not check out these fabulous horse books? 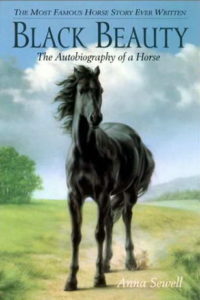 Walter Farley’s “The Black Stallion” is probably the most well-known of all the horse books. This is the story of Alec Ramsey, who is shipwrecked on a deserted island with a wild Arabian stallion whom he befriends. After being rescued, they enter a race challenging two champion horses. 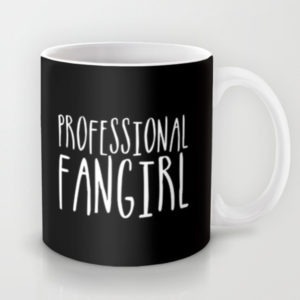 This is a must own! Once you finish The Black Stallion there are a number of awesome sequels that follow. “Black Beauty” by Anna Sewell is another classic that any horse lover must have in their collection. The story is narrated in the first person by the horse aptly named Black Beauty and begins with his carefree days as a colt on an English farm with his mother, to his difficult life pulling cabs in London, to his happy retirement in the country. Pretty much anything by C.S. Lewis is a good choice and “The Horse and His Boy” does not disappoint. This is the third book in C.S. 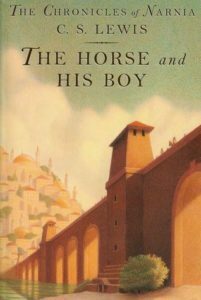 Lewis’s “The Chronicles of Narnia” series and follows a boy and his talking horse as they escape a life of servitude by riding north together to Narnia. While less well known than “Black Beauty” or “The Black Stallion,” “King of the Wind” is another solid choice. This is the classic story of Sham and his friend, the stable boy Agba. Their adventures take them from the sands of the Sahara to the royal courts of France, and finally to the green pastures and stately homes of England. If you like it, you can also give “Misty of Chincoteague” and some of the author’s other horse books a shot. 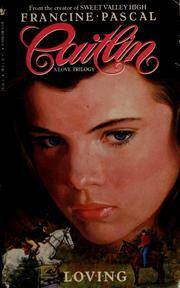 Though “Sweet Valley High” got all the love, Francine Pascal’s “Caitlin” series had some great horse moments. The books follow horse loving Caitlin her exclusive Virginia boarding school. 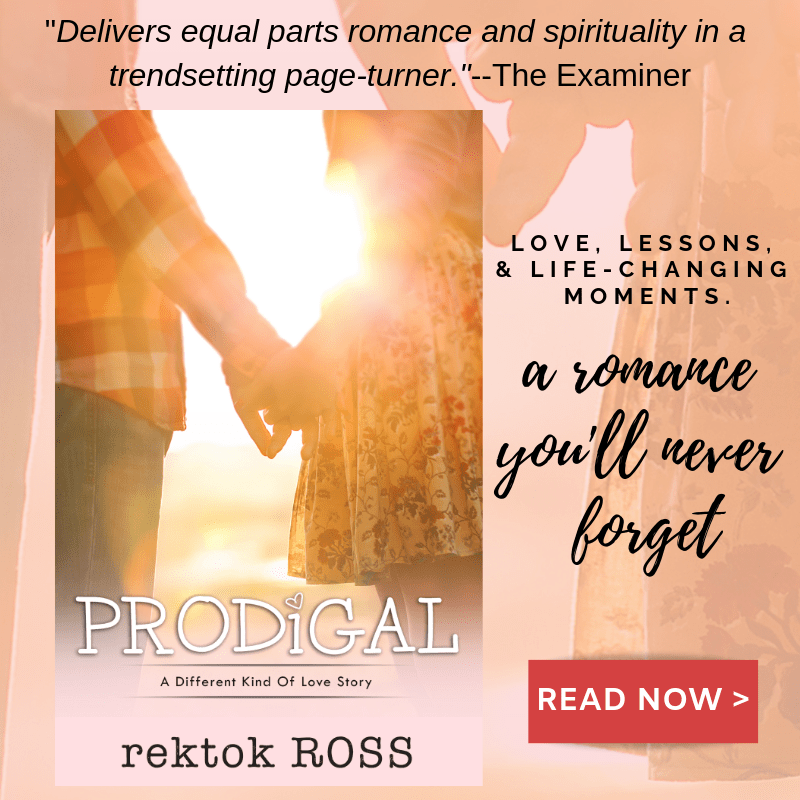 She seems to have it all, but there is a secret need that haunts her life. A need for love. “A Horse Called Wonder” is the first book in the highly-addictive Thoroughbred series. The series focuses on a group of girls and their adventures in horse racing, eventing, and steeplechase. Christina and Melanie, the two main characters, are both jockeys, and many of the books deal with their challenges on and off the track. 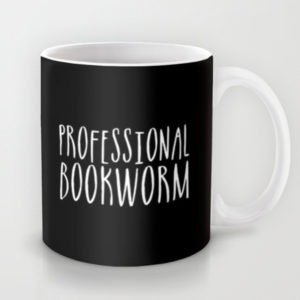 What are your favorite horse books? Let me know in the COMMENTS section below. For more fun reading recs, check out The Best Witch Books.